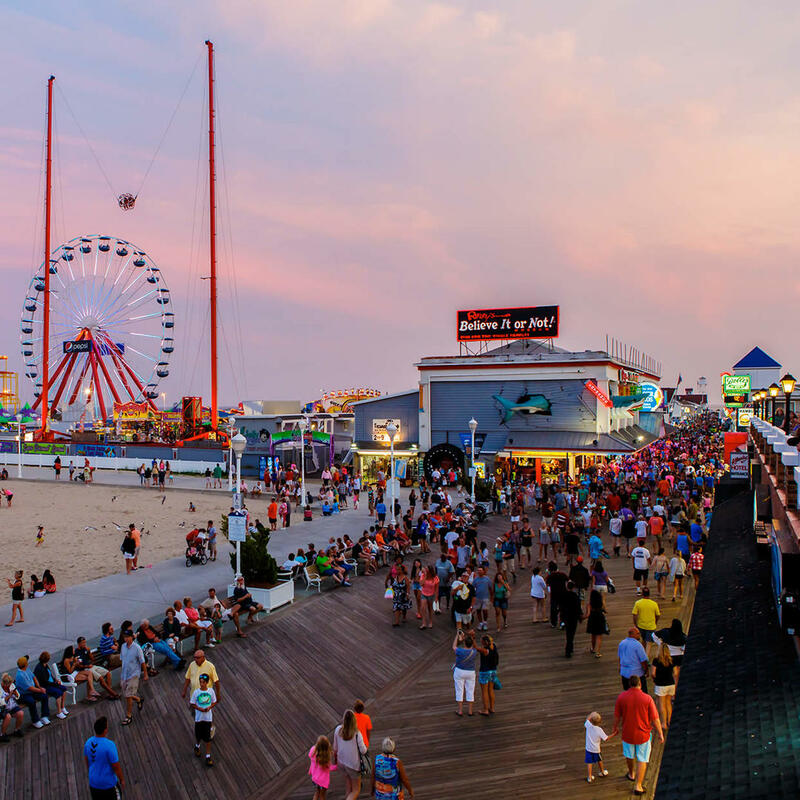 This immaculate boardwalk is the perfect place for families in summer. Novelty items, amusement rides, and carousels come together with a nice ocean breeze redolent with the aroma of cotton candy. Two-and-a-half miles of fun are to be had here but you don't have to walk it! Rent a bike or take a jog after grabbing a cup of boardwalk coffee. For a less crowded experience plan your visit in the spring or fall.